I recently spent a day helping with a FNGLA event and reflected on how this organization helps the green industry in our state. 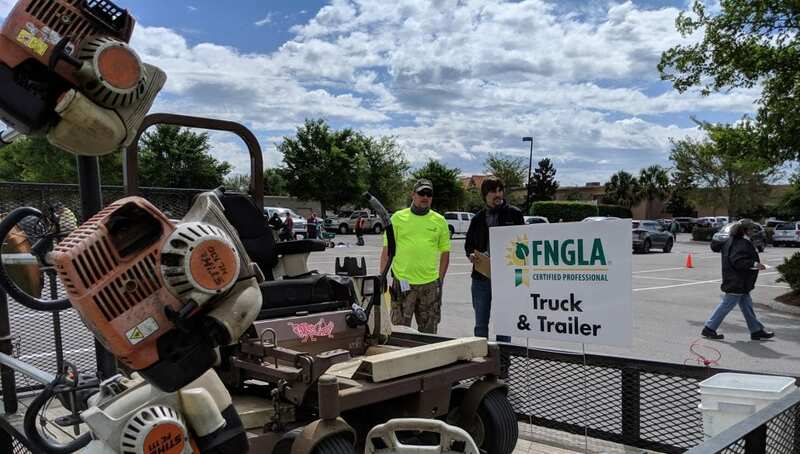 The FNGLA brings professionalism to the landscape industry, continued training and education, and promotes the future of the industry. FNGLA stands for Florida Nursery, Growers and Landscape Association (www.fngla.org). It is the state’s oldest nursery and landscape association forming in 1952. The association works to better the landscape industry and offers over 6 different certifications including FNGLA Certified Landscape Designer (FCLD). Study, devotion, & knowledge is required to pass the necessary exams. This includes physical demonstration of your abilities in regards to the specific certification. These professional designations help to raise the bar on the industry and add clarity to the public on who a professional really is. All designations require continuing education units (CEUs) to maintain the certification. This requires members to grow and learn by attending educational seminars and training related to the landscape industry. This also helps members to remain connected to the industry and aware of any new efficiencies created. The horticulture industry generates billions in revenue and directly employs hundreds of thousands in Florida. The FNGLA strives to communicate the importance of the environmental horticulture industry in our state. Through the commitment of its members to learn and be good stewards, this creates a group of professionals devoted to protecting our state’s resources. Opportunities and jobs are also created for today’s youth and new members to the green industry.